There’s something truly magical about seeing wild animals in their natural environment, whether it’s brown bears lumbering through woodland, or whales frisking through the water. Discover the World has 35+ years experience in offering the best wildlife experiences, with expert guides on hand to share their knowledge about the extraordinary species with whom we share our planet. We have been offering wildlife holidays since 1983, collaborating with many expert guides including zoologist and author Mark Carwardine, renowned whale and dolphin researcher Erich Hoyt and TV presenter Michaela Strachan. 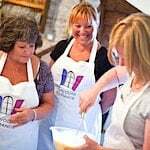 The natural world has always played an important role in many of our holidays, whether independent tours and fly drives, or small group guided tours and adventure cruises. 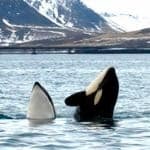 We were the first travel company in the world to organise whale watching tours in Iceland, chartering a fishing trawler for two weeks in 1993 while the crew took their annual leave! 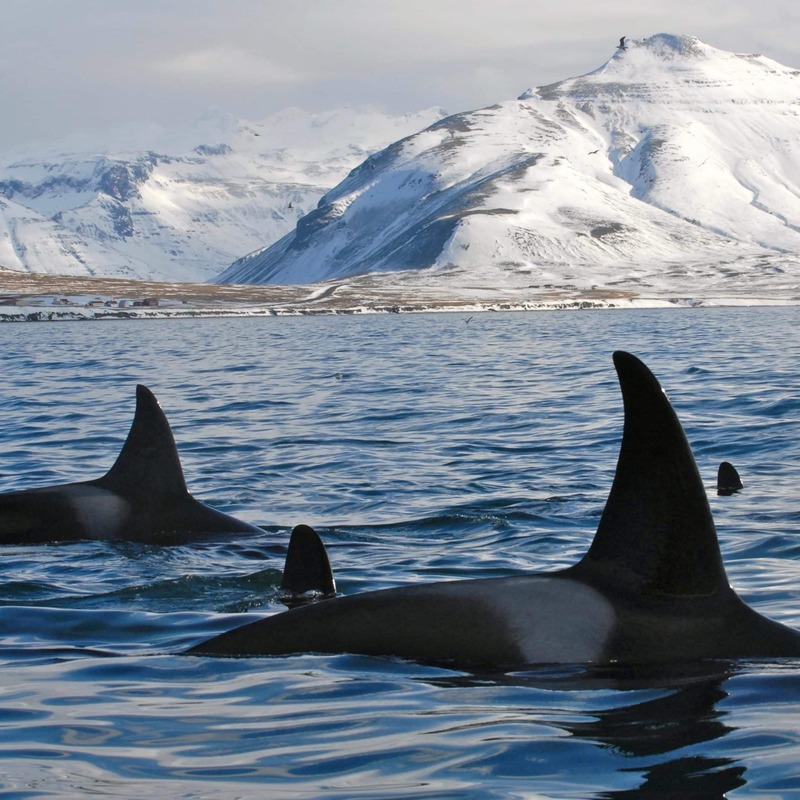 Our popular four-night Orcas and Aurora escorted tour in Iceland is now in its 10th year. We work with Wanderlust award-winning guides and limit the group size to a maximum of 25, making the activities more intimate than many other trips of this nature. Our Finland breaks are great value and include flights, excursions and most meals. 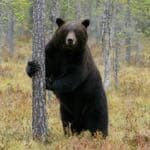 We work with experienced bear experts for our Wild Brown Bear Adventure, which offers an excellent chance of seeing bears as well as other wildlife such as wolverine, wolf, lynx, elk, red-throated diver, black woodpecker and goshawk. Our four-night Photographing Bears break is designed with nature photographers in mind with three nights spent in specially-designed hides. Perfect for families, Arctic Wildlife at Ranua is an action-packed winter break and includes unlimited entry into Ranua Wildlife Park where it’s possible to observe 50 Arctic animal species including lynx, wolverine, polar bear and the Arctic fox. 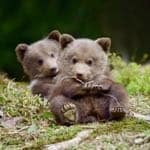 If you have more time available, we offer many more bear watching opportunities in Canada, Alaska and Spitsbergen ranging from a Grizzly Bear Adventure in Knight Inlet to Polar Bear encounters in the frontier settlement of Churchill, Canada. We are a family run and independent travel company. Our travel specialists have first-hand knowledge of our destinations and work closely with each client to design a travel experience tailored precisely to their wishes. Discover more about our wildlife holidays and short breaks worldwide.